Following surgery, it is vital for patients to apply sunscreen with an SPF of 50 or higher. Using sunscreen is a way for patients to protect their skin from harsh UV rays and hyperpigmentation. Guest post by Damon Scordo, General Manager of South Coast MedSpa (SCMS), a worldwide leader in laser skin resurfacing treatment for all skin types. SCMS is proud to announce the grand opening of its 4th location in San Diego. 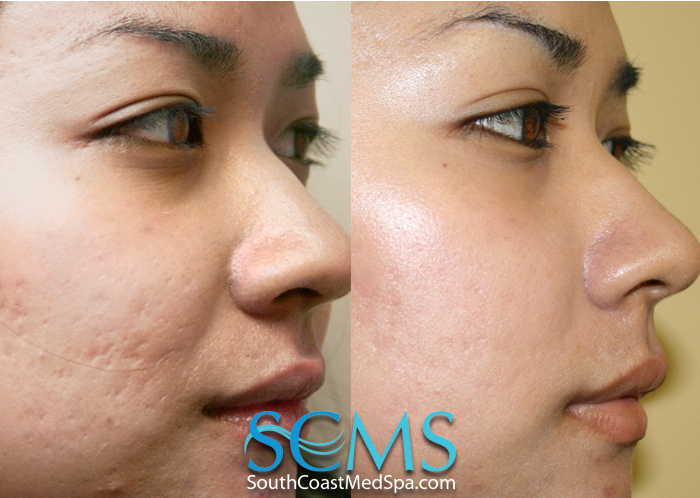 SCMS offers SanDiego skin resurfacing, SanDiego skin rejuvenation and SanDiego acne scar removal for dark skin as well as light skin tones. SCMS also has locations in Los Angeles and Orange County. Good article! I started seeing acne scars here and there on my skin - no fun. I will certainly keep this procedure in mind.